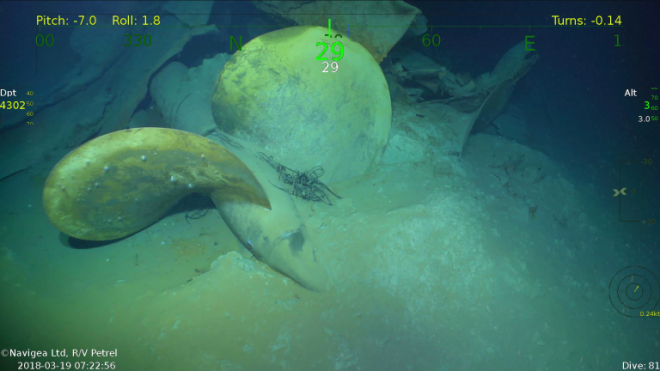 This post has been updated with video from R/V Petrel of the wreck of USS Juneau. 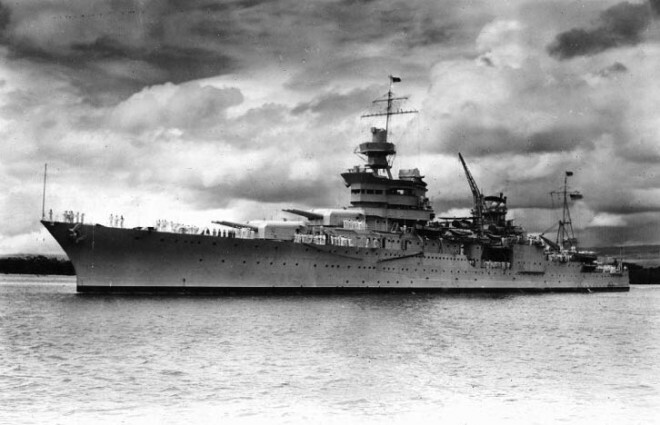 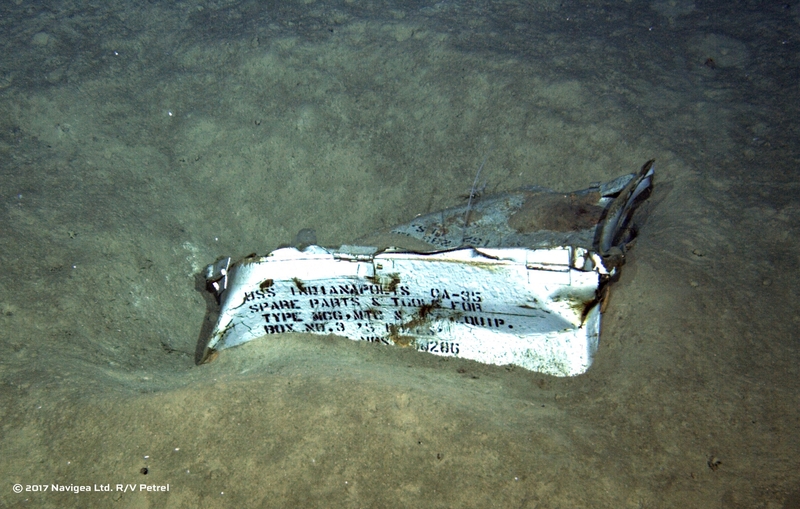 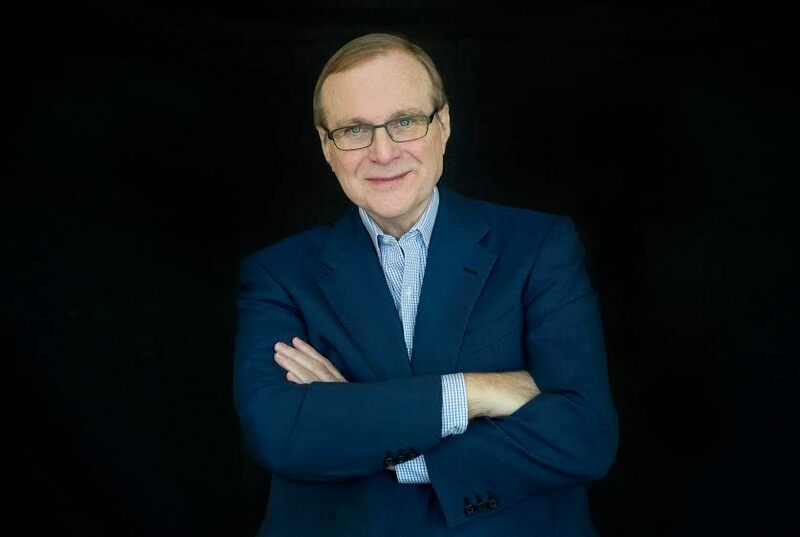 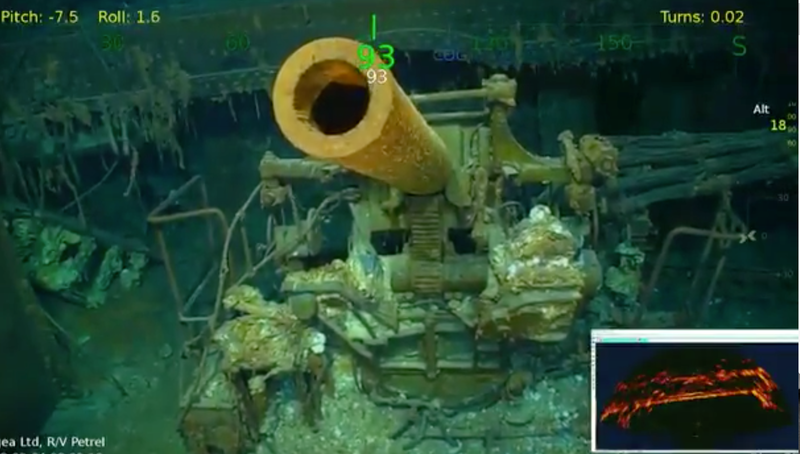 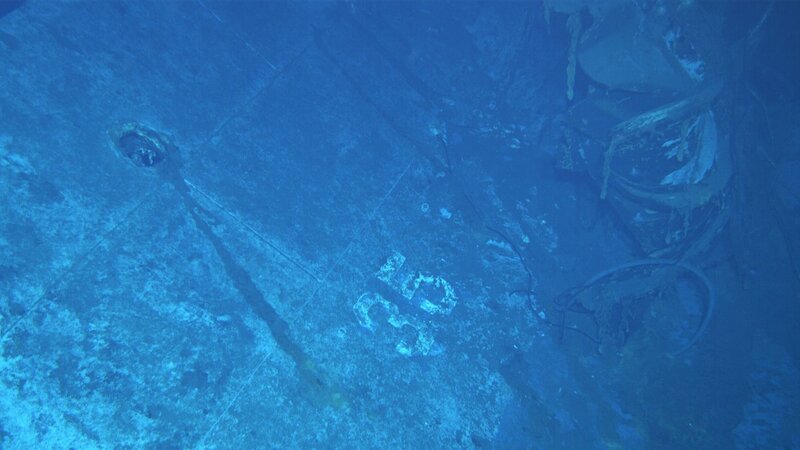 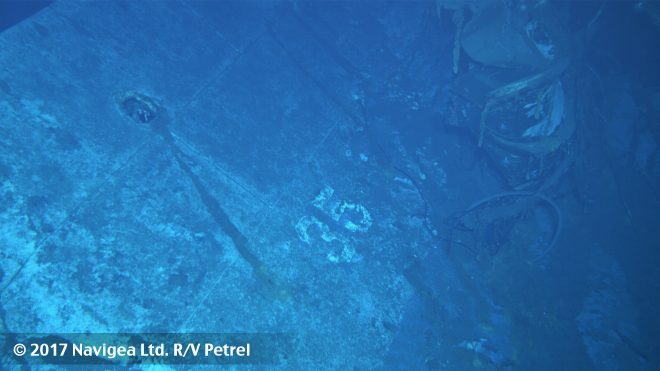 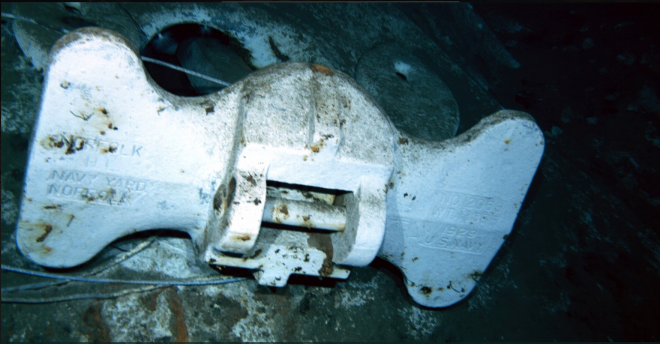 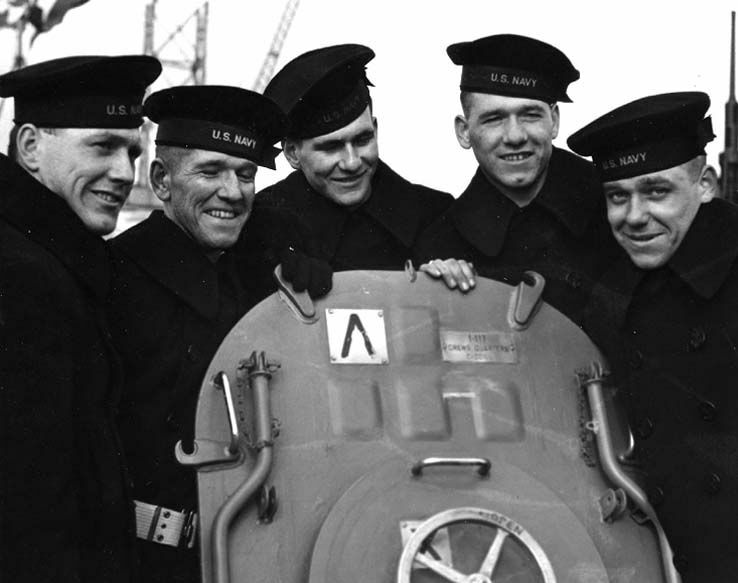 Image from the Paul Allen-led expedition that found the wreck of USS Indianapolis. 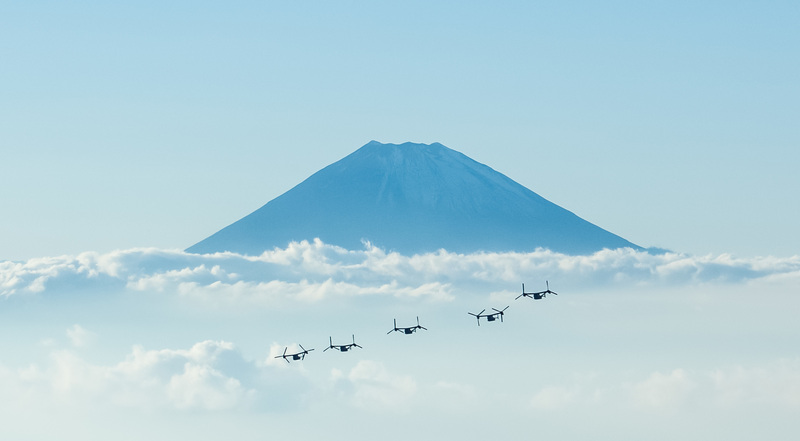 MV-22B Osprey tiltrotor aircraft return after a long-range raid from Combined Arms Training Center, Camp Fuji, Japan to Marine Corps Air Station Futenma, Okinawa as part of Blue Chromite 2017, Nov. 4, 2016. 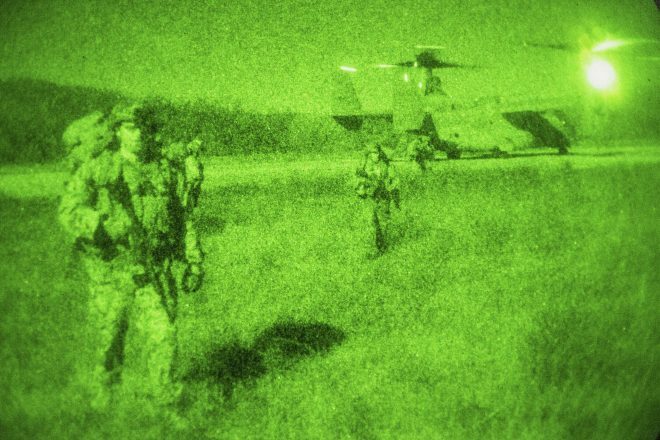 The Marines honed their ability to project forces from afar by executing a long-range raid over 1,000 miles via MV-22B Osprey to include an aerial refueling by KC-130J Super Hercules. 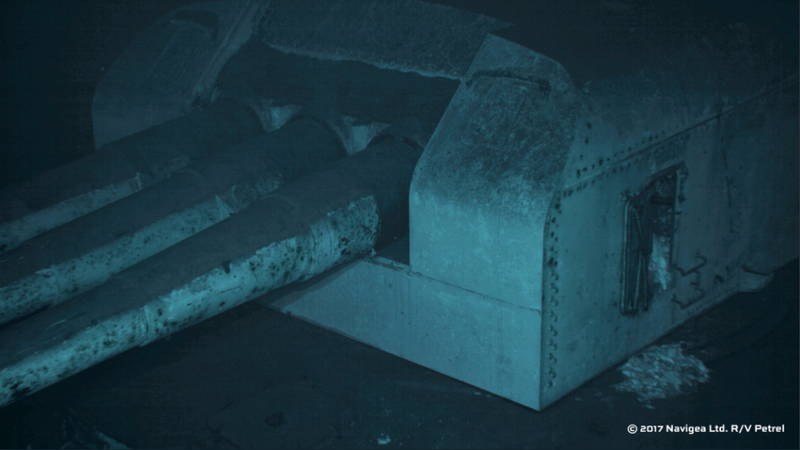 Blue Chromite is a U.S.-only exercise which strengthens the Navy-Marine Corps expeditionary, amphibious rapid-response capabilities based in Okinawa and the greater Indo-Asia-Pacific region. US Marine Corps photo. The Marine Corps in recent years has grappled with how to remain a “fight-tonight” force without enough ships to take Marines where they need to go – but a Navy effort to redesign its future fleet and an incoming administration dedicated to growing the Navy may bode well for solving this long-standing problem.